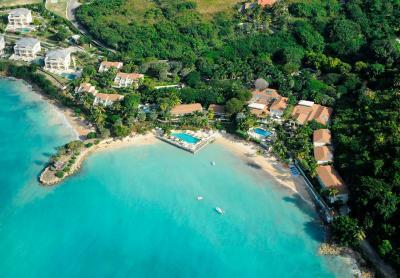 On a cliff top overlooking the Caribbean Sea, and surrounded by 17 acres of tropical gardens, you can find this 4-star luxury resort. 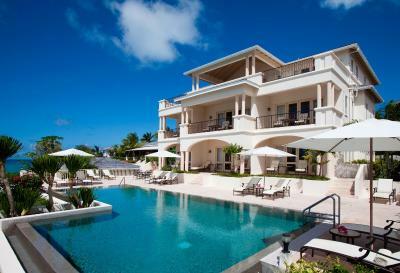 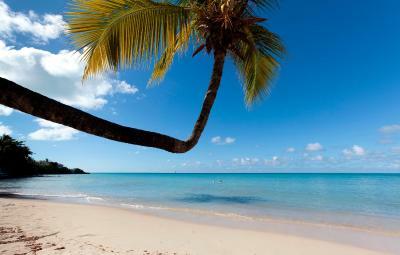 It features 4 infinity pools, 2 white sand beaches, gourmet dining and a full-service spa. 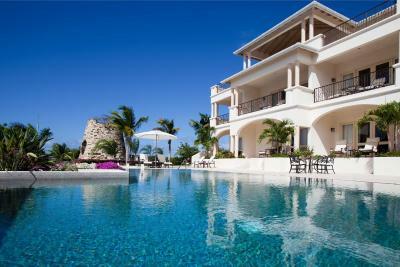 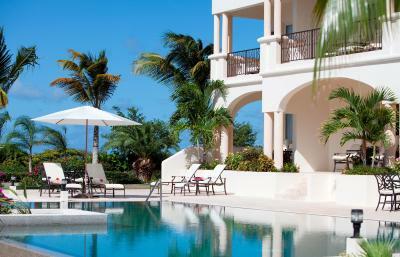 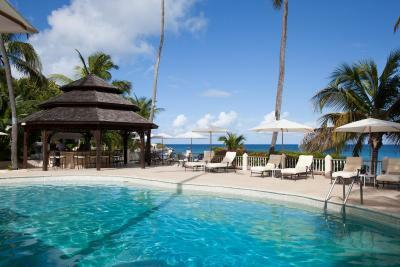 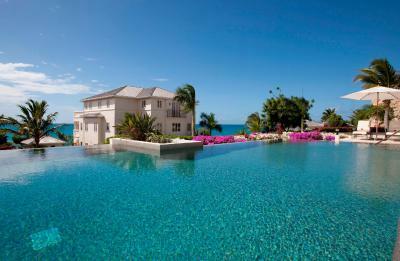 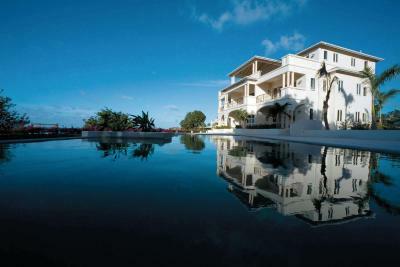 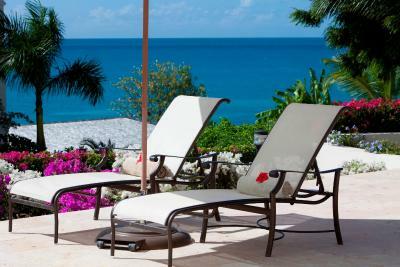 Cove Suites are in 4 separate villas and each villa has its own private infinity pool. 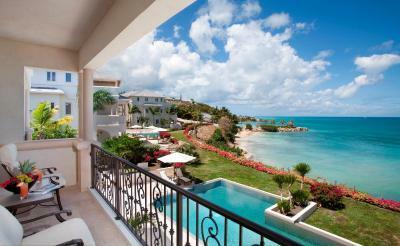 Every suite features a large terrace or balcony with panoramic ocean views. 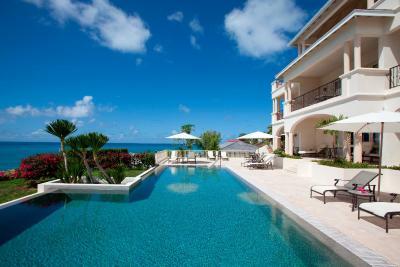 There is a separate living area, flat-screen TVs, iPod docking stations and large bathroom with a free-standing soaking tub. 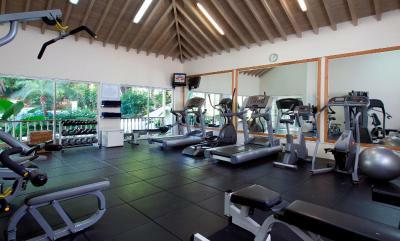 Amenities include state-of-the-art fitness center, outdoor tennis courts, on-site water sports center, full service spa, 4 bars and 3 sit-down restaurants. 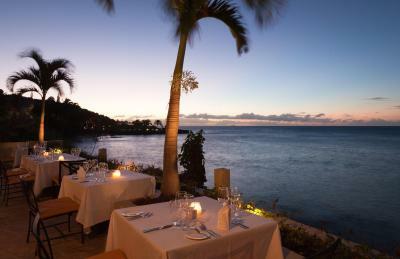 Gourmet entrées are served in the elegant, air-conditioned Bartley's Restaurant. 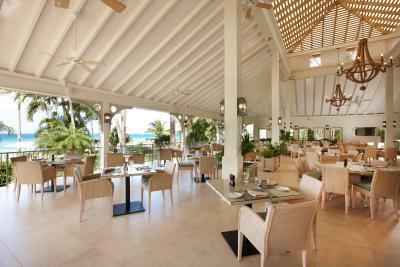 Palm Restaurant features Caribbean open-air dining and The Pelican Bar showcases nightly entertainment. 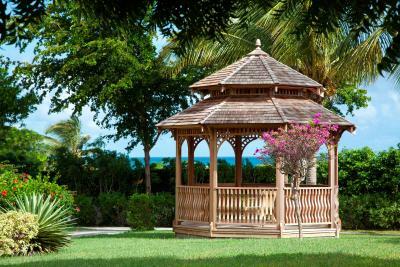 House Rules The Cove Suites at Blue Waters takes special requests – add in the next step!